We are feeling the love here at SensorTransport, and it’s not just because of Valentine’s Day 🙂 Record deals, new apps, and fun events. New Year, New Sales Record! The engagement team is working at full steam to get these new customers live and transacting. Our CFO Annika presented successfully at the BGSA Supply Chain summit amidst 6 other startup companies. 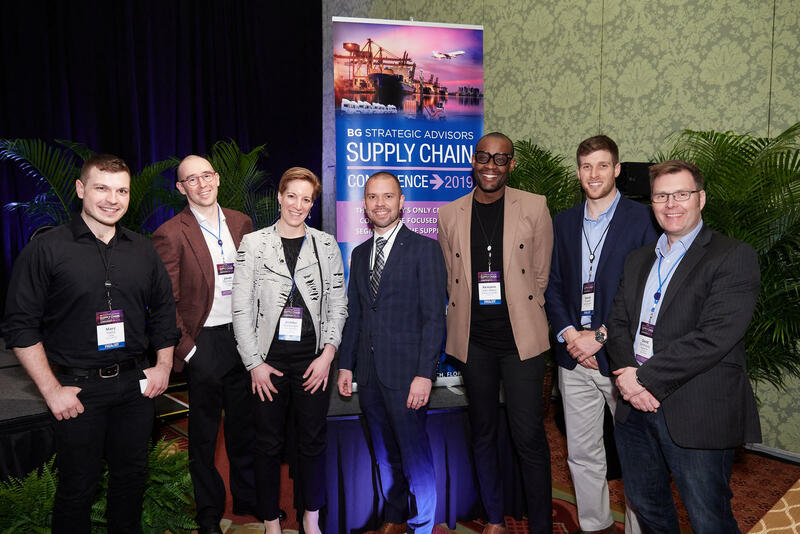 The summit, which brings together the top C-level from North American Transportation companies is an invitation-only yearly event held in Palm Beach. Focusing on the last mile solution and how to help our customers control the delivery moment, the positive feedback on the pitch from judges and audience alike supported her professionalism, competency and industry experience. Annika met with some new contacts, both customers and investors alike. Brand awareness is growing! Top 10 Pharmaceutical completes a comprehensive “SaaS Assessment Review Finding Report” of the SensorTransport platform. With this milestone, we are cleared to move forward with a real-world trial. Pharmaceutical has an urgent need for sensor monitoring during transit due to the rise in new drugs called biologics (which are temperature sensitive). In a review of our sensor agnostic platform, the Pharma customer declared that SensorTransport would make their sensor strategy “future proof” meaning they see important value in the ability to incorporate new sensors onto the platform. 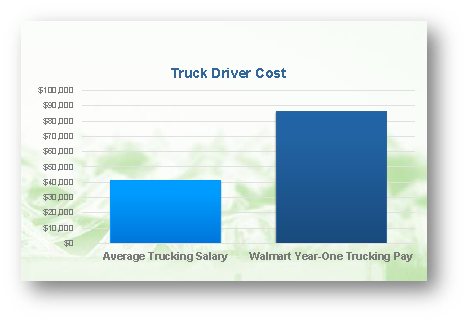 Big growth in eCommerce means a bigger demand for truckers!